For any business that uses industrial equipment in the manufacturing of its product, there's always the question of what to do when a key component or essential machine breaks down. As much as we might wish otherwise, even the very best equipment will degrade over time due to heavy use, exposure to hazards such as dust and plain old unexpected technical failure. This problem has many facets, but the two basic options are to repair or to replace. 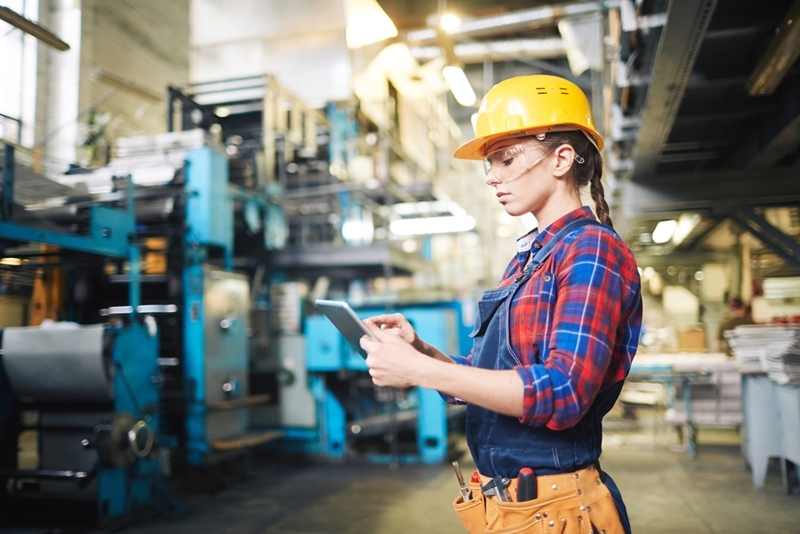 Each of these comes with benefits and downsides, but in terms of cost and efficiency, industrial equipment repairs are often the better option. Repairing a unit will be cheaper than buying an entirely new one, but more important are the associated time savings. In some situations, replacement can be inevitable. After all, a machine that's been used for 25 years can't be expected to perform as well as a newer model, even if kept in great condition. However, in most cases, repair is actually the better option, especially when dealing with newer pieces of machinery. This is because of the cost savings you get with repair over replacement, and that's not just in terms of cash. Yes, repairing a unit will be cheaper than buying an entirely new one, but more important are the associated time savings. Replacement means waiting for a new machine to arrive, and then training your entire team in what may be a radically different process. If this results in a decrease in production, you'll certainly feel the impact on your bottom line. This issue is particularly common with the most important pieces of equipment in your production workflow, where even a week of inaction can have devastating consequences. Instead, it's a much safer approach to repair the unit in question, and begin planning your replacement strategy in such a way that minimal downtime will be required if a serious problem rears its ugly head. Ensuring each machine on your production line is calibrated can make an immense difference. While equipment repair is most often associated with a serious failure, maintenance is arguably just as important. Preventative repairs can protect a business from unexpected breakdowns, but they can also ensure every component is perfectly calibrated. With accuracy vital on production lines, proper calibration can limit wastage and increase efficiency – both in terms or material use and employee time. Regardless of whether you need a machine repaired or a simple maintenance check, the team at SRO Technology can help. We'll determine exactly what sort of work is required, and if possible, we'll get your equipment fixed on-site. To find out more, contact us today. Top 3 reasons to repair rather than replace 5 reasons calibrating your measurement equipment is essential Mining equipment repair industry remains robust, says study How important is equipment financing in the industrial sector?